Paloma Faith has released her new promotional single online. “Guilty” is now available via iTunes, Apple Music, Amazon, Google Play, Tidal and all other digital streaming platforms. 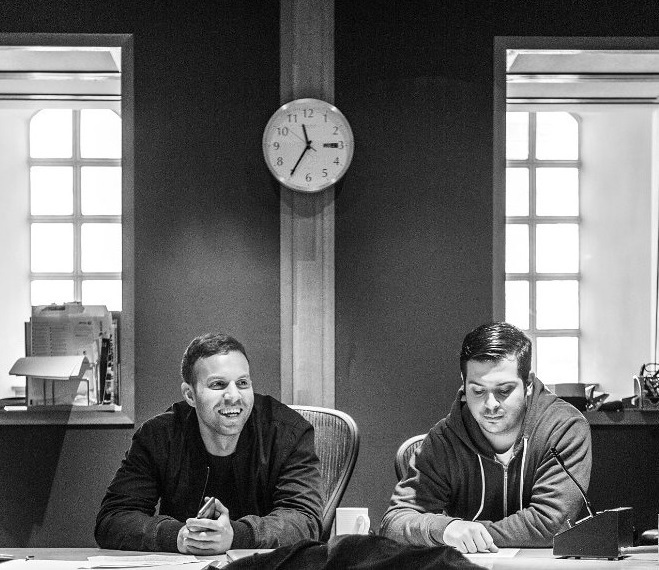 Production duties on “Guilty” were handled by regular collaborators TMS (aka Peter “Merf” Kelleher, Benjamin Kohn, and Thomas “Froe” Barnes), who have also contributed to the next projects by Maroon 5, Anne-Marie, Era Istrefi, Noah Cyrus, Louis Tomlinson, Alma, Sabina Ddumba, Calum Scott, Mabel, Jess Glynne, Ellie Goulding, Nick Jonas, and Rihanna. As mentioned in earlier posts, Faith’s upcoming fourth album “The Architect” – featuring previous promotional single “Crybaby” – will on November 17 via Sony Music Entertainment UK / RCA Records Label. The follow-up to 2014’s “A Perfect Contradiction” boasts further contributions from Starsmith, Lindy Robbins, Cleo Tighe, Jesse Shatkin, Knox Brown, Sia Furler, John Newman, Zak Abel, Carla Marie Williams, Klas Ahlund, Jin Jin, Francis “Eg” White, Samuel Dixon, and Cass Lowe. Stream the audio clip for “Guilty” below. 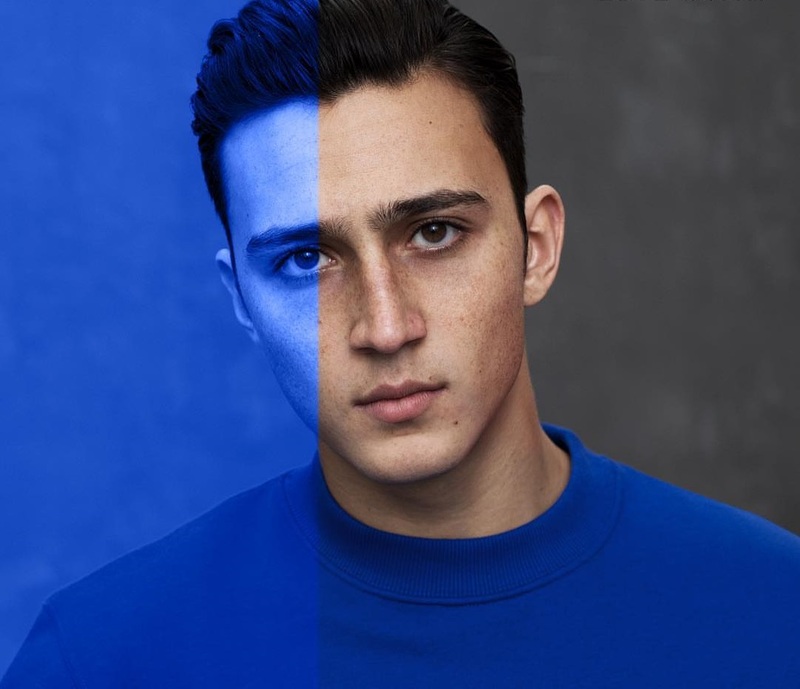 British singer/songwriter Zak Abel has delivered his debut album online. “Only When We’re Naked” – featuring promotional singles “The River,” “Rock Bottom” and “Unstable” – is now available via iTunes, Apple Music, Amazon, Google Play, Tidal and all other digital streaming platforms. Album contributors include Sky Adams (Kylie Minogue), Fred Cox (Maverick Sabre), Danny Shah (Imani Williams), Amy Wadge (Ed Sheeran), Cass Lowe (Anne-Marie), Maegan Cottone (Olly Murs), Eg White (Adele), Lawrie Martin (Nathan Sykes) and Tim Woodcock (Eliza Doolittle). As a songwriter, Abel co-penned “I’ll Be Gentle” for Paloma Faith’s upcoming fourth album “The Architect” alongside UK-based songwriting/production team TMS (Peter “Merf” Kelleher, Benjamin Kohn, and Thomas “Froe” Barnes). Stream “Only When We’re Naked” below. 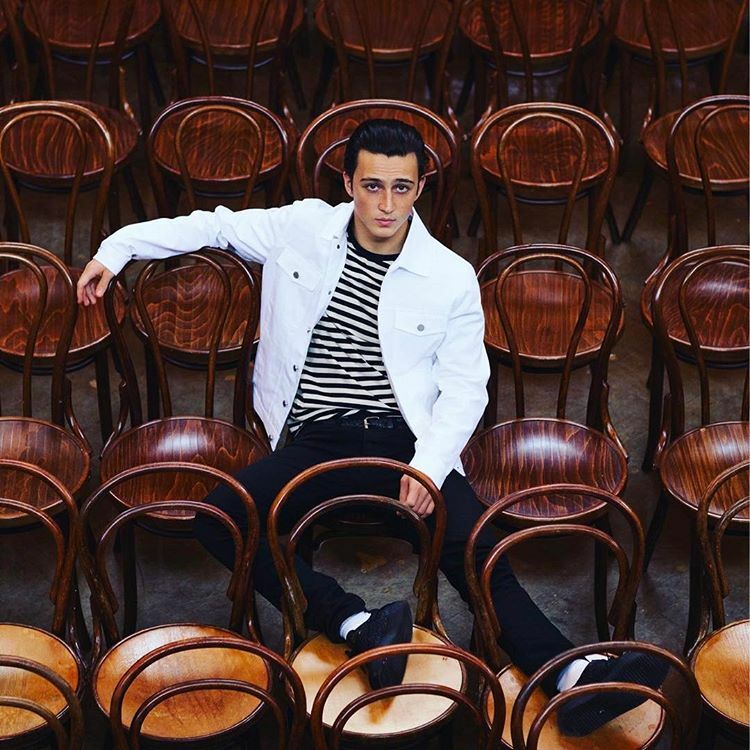 Zak Abel has unveiled his new promotional single online. “The River” is now available via iTunes, Apple Music, Amazon, Google Play, Tidal and all other digital streaming platforms. 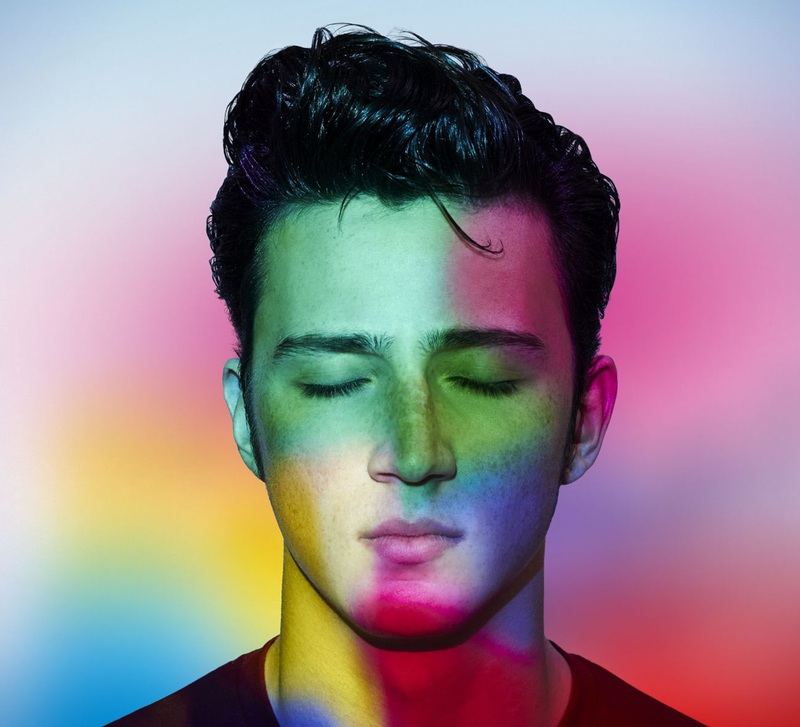 Zak Abel’s upcoming debut album “Only When We’re Naked” – featuring previous singles “All I Ever Do (Is Say Goodbye),” “Rock Bottom” and “Unstable” – will arrive on October 7th via Warner Music Group / Atlantic Records UK. 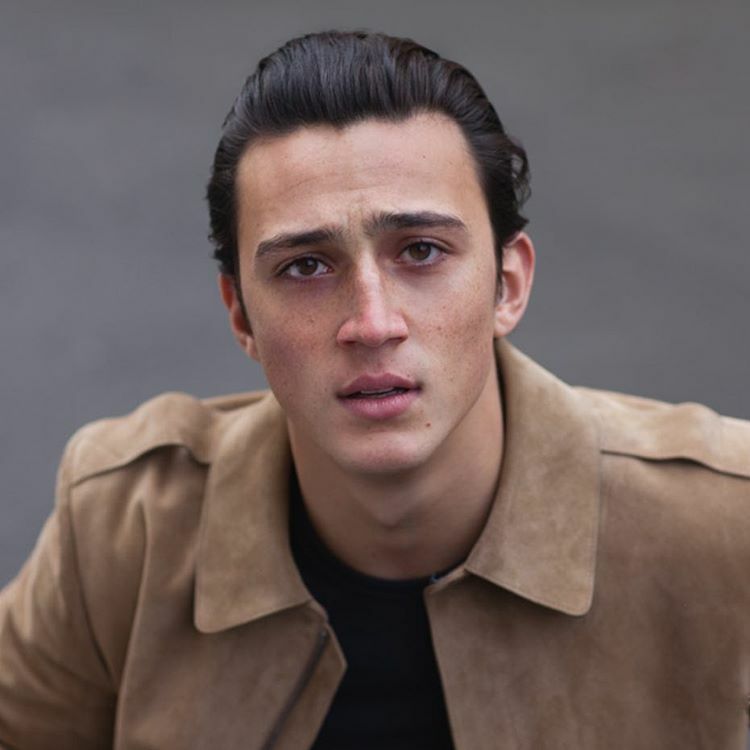 The highly-anticipated projects boasts additional alliances with Fred Cox (Tori Kelly), Amy Wadge (Ed Sheeran), Sky Adams (Kylie Minogue), Danny Shah (Imani Williams), Ed Thomas (Jorja Smith), Guy Chambers (Robbie Williams), Jonny Lattimer (Mollie King) and Francis “Eg” White (Sam Smith). As a songwriter, Abel (born Zak David Zilesnick) co-penned “I’ll Be Gentle” for Paloma Faith’s upcoming fourth album “The Architect” alongside Peter “Merf” Kelleher, Benjamin Kohn, and Thomas “Froe” Barnes of UK production team TMS (also known by their stage name Ghosted). Stream the audio clip for “The River” below. 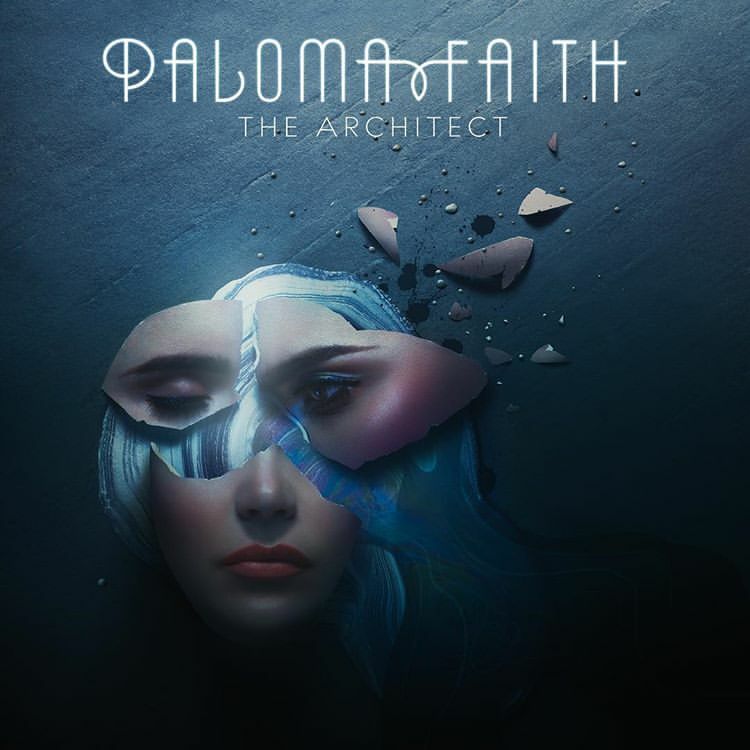 Paloma Faith has unwrapped the artwork and tracklisting for her upcoming fourth album “The Architect,” which will arrive on November 17 via Sony Music Entertainment UK / RCA Records Label. Lead single “Crybaby” – which was co-written with Lindy Robbins, Cleo Tighe, and Finlay “Starsmith” Dow-Smith – is now available via iTunes, Apple Music, Amazon, Google Play, Tidal and all other digital streaming platforms. The follow-up to 2014’s “A Perfect Contradiction” boasts additional songwriting alliances with fellow recording artists including Sia Furler (“Warrior”), Zak Abel (“I’ll Be Gentle”) and John Newman (“Till I’m Done”). 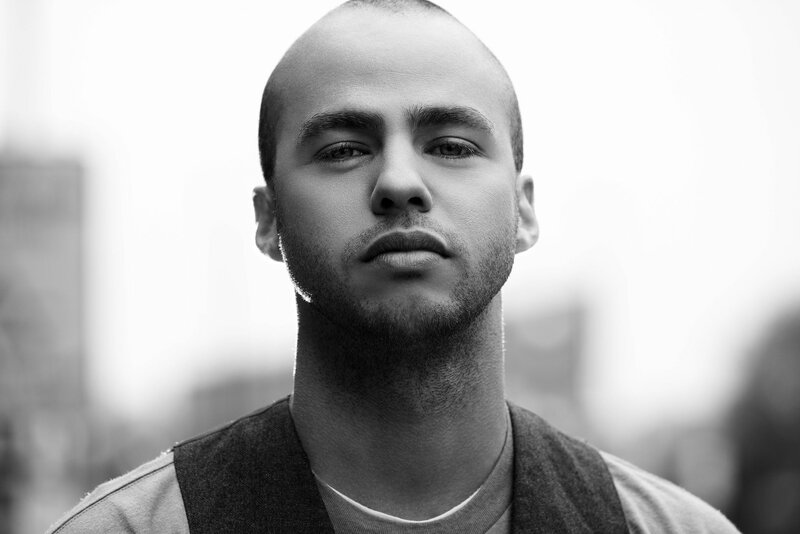 Other album contributors are Jesse Shatkin (Rihanna), Ilsey Juber (Britney Spears), Cass Lowe (Sam Smith), Knox Brown (Jess Glynne), Eg White (Maverick Sabre), Arnthor Birgisson (Raye), Carla Marie Williams (Beyonce), Wayne Hector (Olly Murs), Klas Ahlund (Robyn) and TMS (Craig David). See the tracklisting for “The Architect” below.